After Starbuck's 50% off on frap promo, here comes another specialty coffee shop offering for us to enjoy their coffee.. but this time it's FREE!! 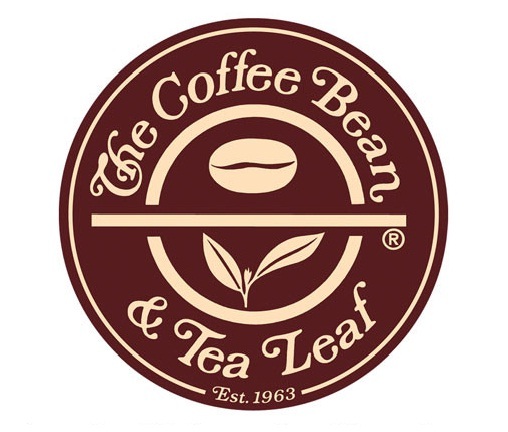 Coffee Bean and Tea Leaf will be treating everyone to free coffee starting 20 June 2011 through their Spread the Froth campaign. 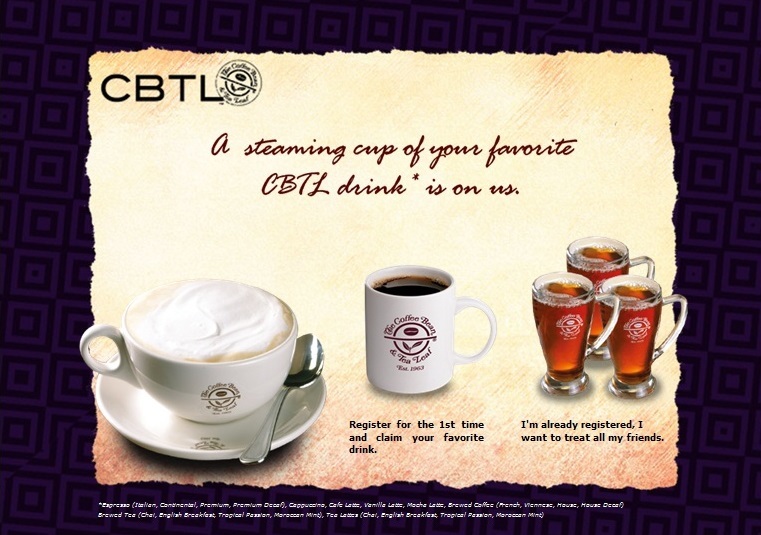 Click HERE to get a cup of your favorite brew.